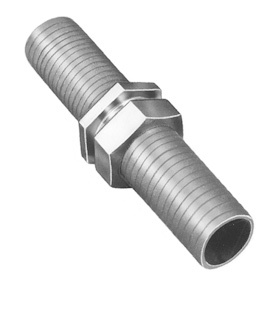 Long shank couplings are commonly used on low pressure air or steam hose. The long shanks accommodate two or more clamps for safe sealing of coupling to hose. Available in sizes 3/4", 1", and 1 1/2".